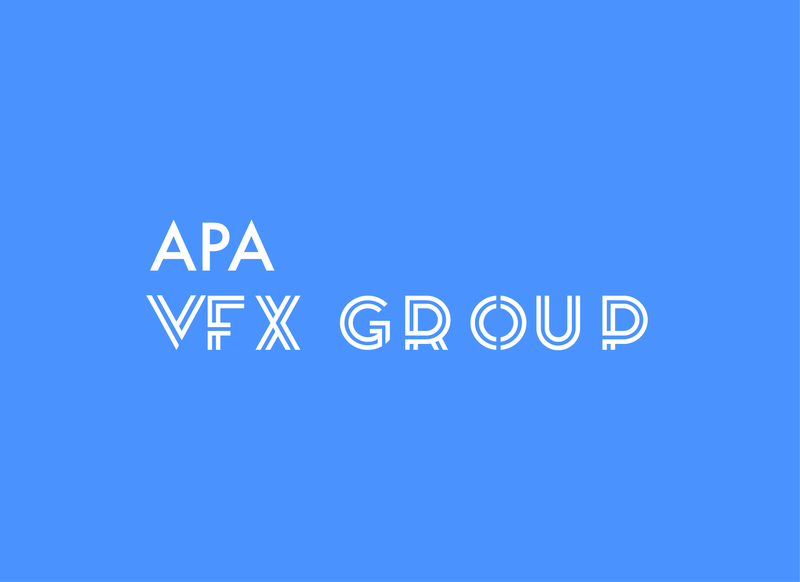 We will be holding a meeting for APA VFX members on Wednesday 23rd May, 10am here at the APA Office. The aim of the meeting is to discuss the potential for an event to promote the creativity and craft of our VFX members in the next year. We are keen to have input to the structure of the event. If you are an APA VFX member and would like to attend, then please let us know by clicking the link below.